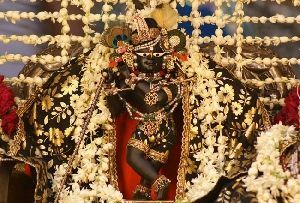 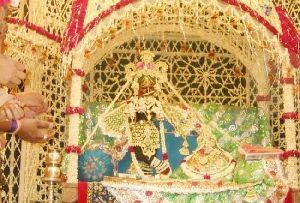 Mathura is the birth place of Lord Krishna who is the most renowned and most endearing incarnation of the Lord Vishnu. 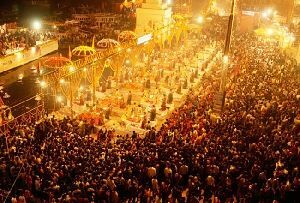 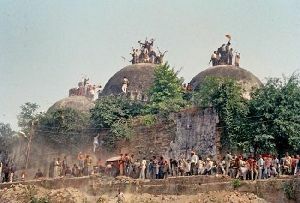 Today it has become one of the very famous pilgrimage destinations in India. 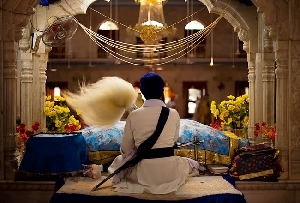 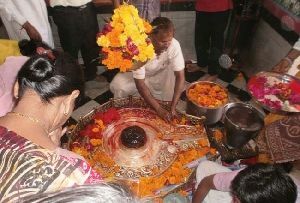 Tourists from far and wide places come here to breathe that air which still contains the aroma of the deity. 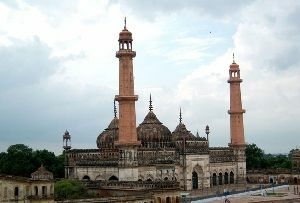 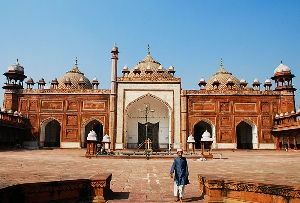 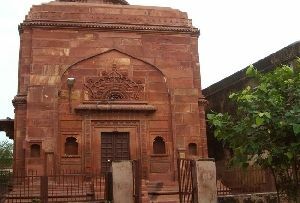 This nucleus of Brajbhumi is easily accessible from Delhi which is located around 145 km south-east and Agra which is around 58 km north-west. 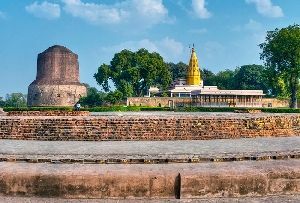 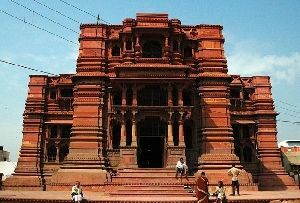 And the site that truly nurtures the aromatic deity’s charm in every nook and corner is the Dwarkadish Temple in Mathura, touted to be one of the very holy places in Mathura. 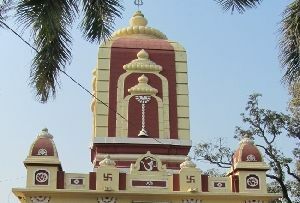 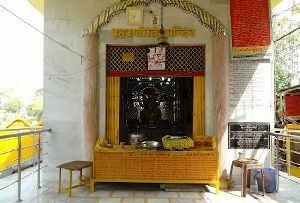 The Mathura Dwarkadish Temple was erected in 1814. 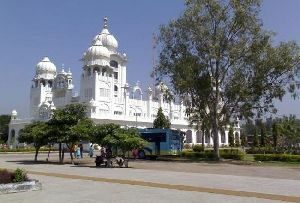 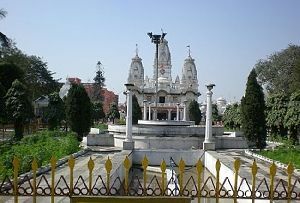 It is situated in the heart of the town. 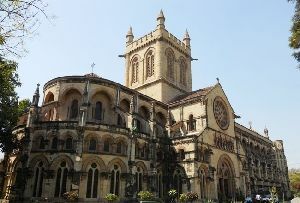 It is run by Vallabhacarya followers. 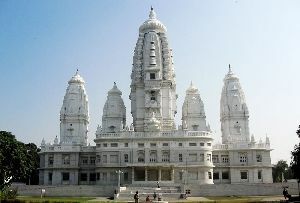 It enjoys an exclusive architectural magnificence and performs some of the very unique and interesting rituals. 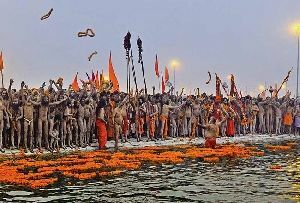 Sitting close to Yamuna River, the spectacle of this site is a treat for eyes. 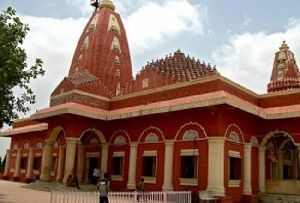 The origin of the Dwarkadish Temple in Mathura can be traced back to 1814. 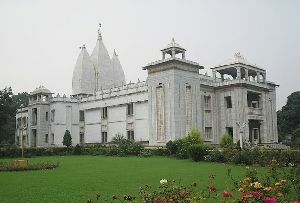 This scared temple was constructed by Seth Gokul Das Parikh. 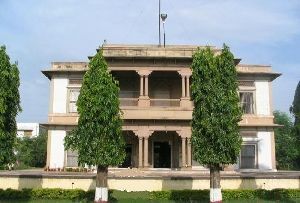 He was a treasurer of the estate of Gwalior. 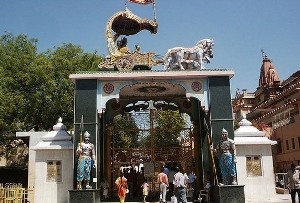 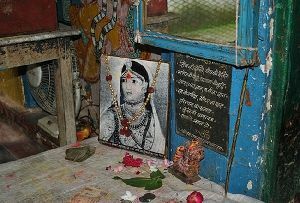 He was a staunch believer in Lord Krishna and hence dedicated this temple to him. 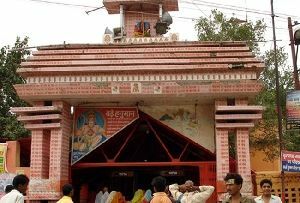 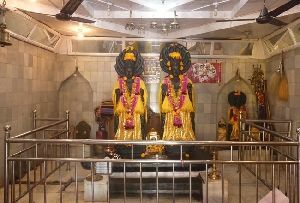 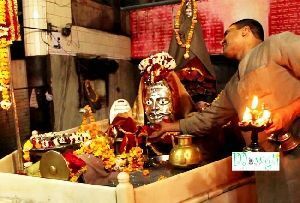 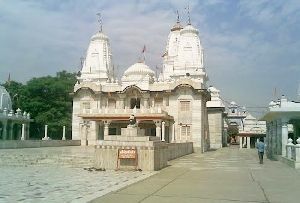 The Mathura Dwarkadish Temple is the most venerated temple not only in Mathura but in the whole of India as well. 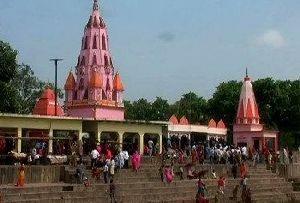 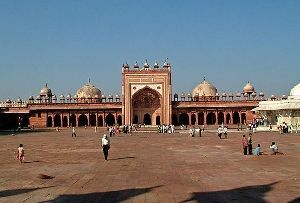 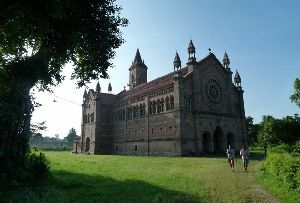 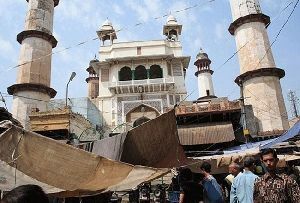 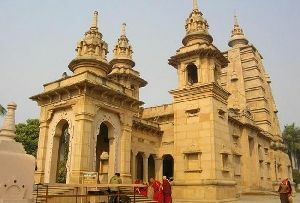 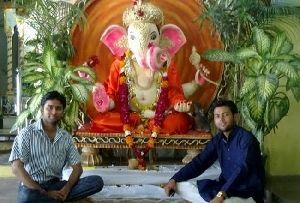 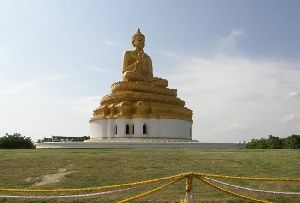 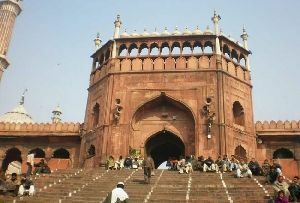 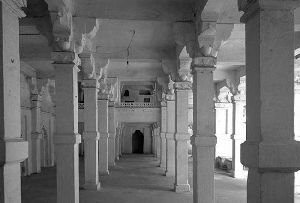 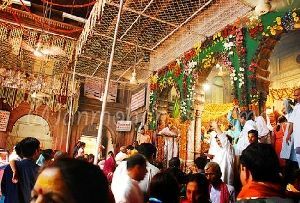 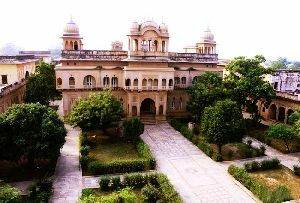 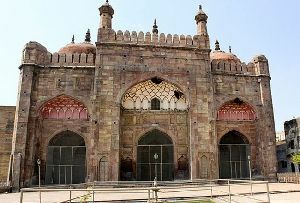 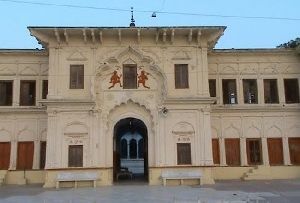 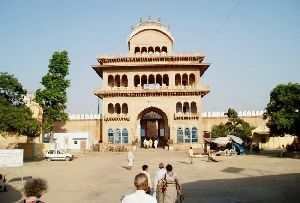 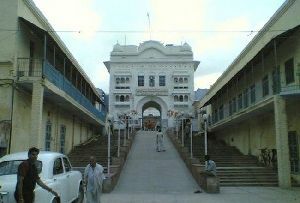 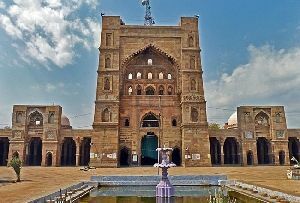 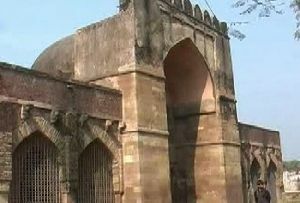 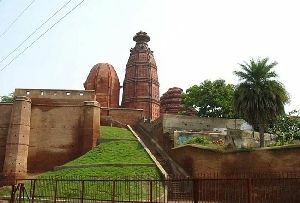 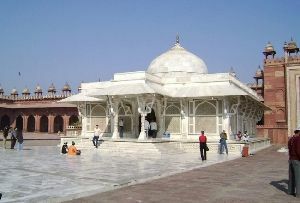 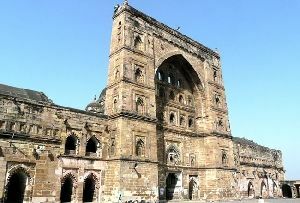 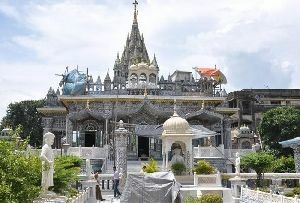 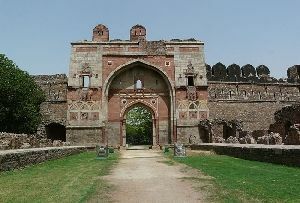 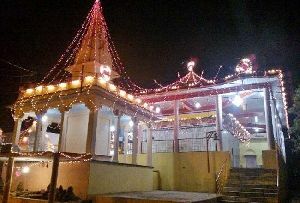 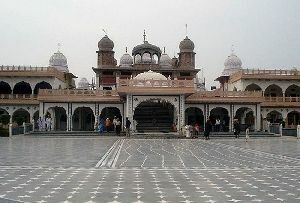 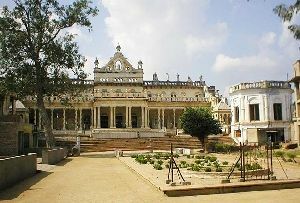 It is situated in the eastern part of Mathura. 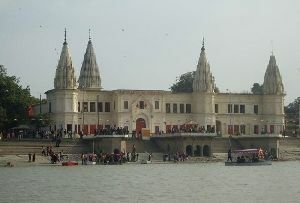 From here Yamuna River is very close. 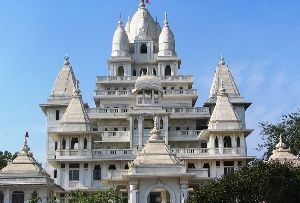 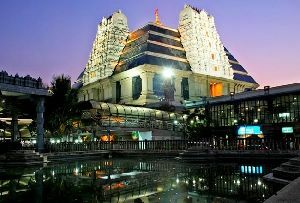 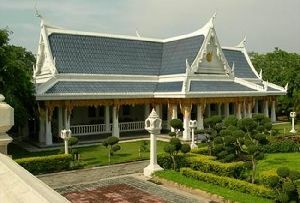 This temple enjoys magnificent architectural styles. 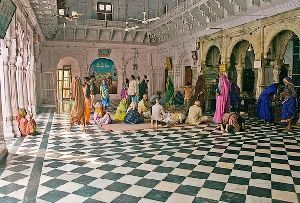 The elements of indigenous art and aesthetics are clearly perceptible in the architecture of the temple. 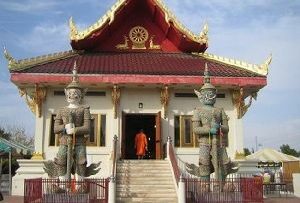 One of the very interesting features of this temple is carving and paintings. 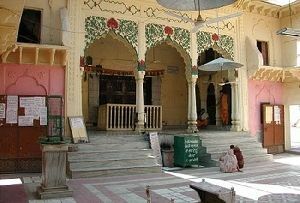 Built in 1814, this temple is run and managed by the followers of the Vallabhacharya sect. 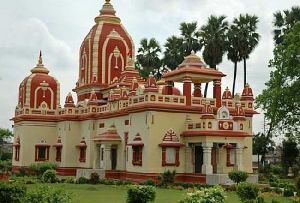 Consecrated to Lord Krishna, the Dwarkadish Temple in Mathura boasts of fascinating images his beloved Radha and other Hindu deities. 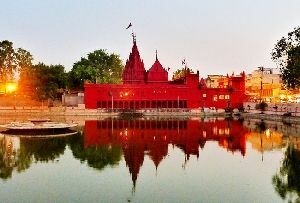 During the festivities of Holi, Janmashtmi and Dipawali, this temple becomes a hub of plenty of attractive activities and beckon travelers from farthest ends.